Programming Classes for Children and Youth! Classes for children, Age 7-12: lessons provided as After-School Studios, Individual Tutoring, or On-line Classes. Classes for teenagers, Age 12-18: more advanced coding focused on project development, problem solving, platforms for science classes. Programming language created at the MIT Media Lab, Massachusetts Institute of Technology, that helps children learn important strategies for solving problems, think creatively, and reason systematically, design projects, create interactive art, stories, simulations, and games, communicate ideas, work collaboratively, and share those creations with the online community. Creating and designing websites and web pages using web tools (e.g., WordPress), as well as coding schemes. Individual Tutoring: $75/session (1h) 1-3 children; classes at the location chosen by the parents or at Satya Sattva Studio. On-line Classes: $25/session (1h) 1-3 children; individual on-line Scratch accounts required, the on-line accounts shall be confirmed and observed by the parents. After-School Studios: Price to be discussed with the school; classes at the school location. After-School Studios: Packages to be discussed with the school. Payments can be done by Card, PayPal, Check, or Cash. *Credit and Debit Card payments are processed by Mobile Pay at Bank of America. 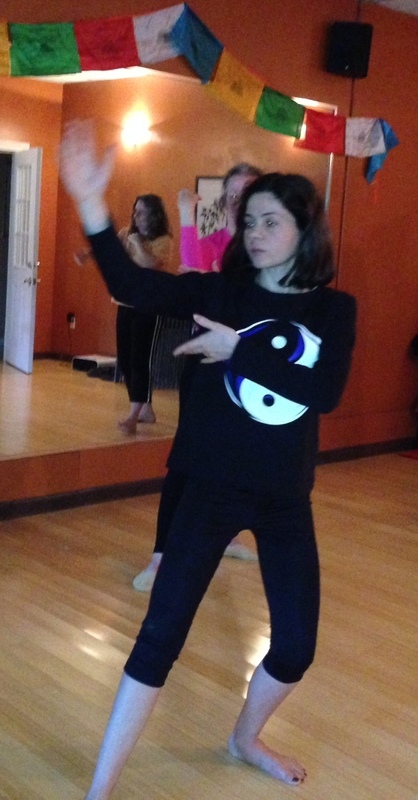 Learn more about our Qigong Children Classes!